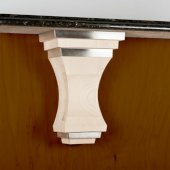 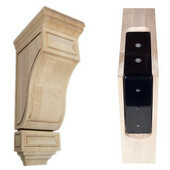 The hand crafted Wood Corbel Kits by Federal Brace comes unfinished for you to match your cabinetry. 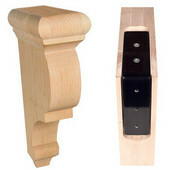 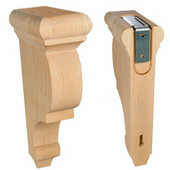 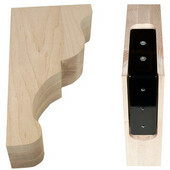 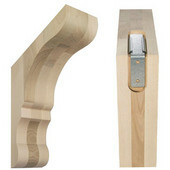 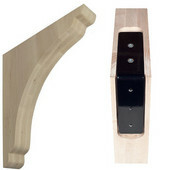 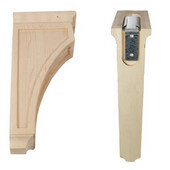 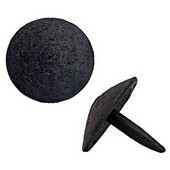 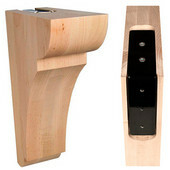 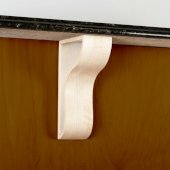 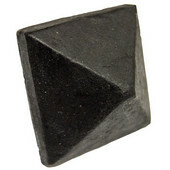 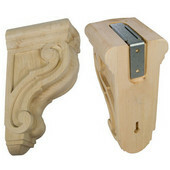 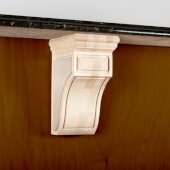 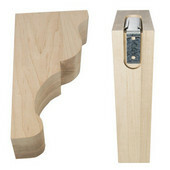 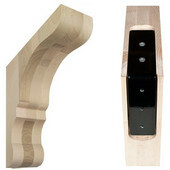 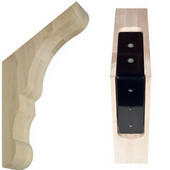 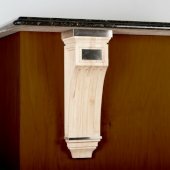 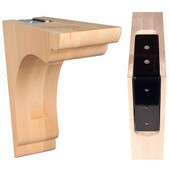 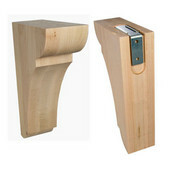 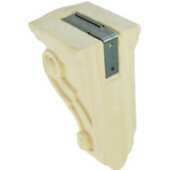 The Federal Brace wood corbel kits include a one of a kind mounting system. 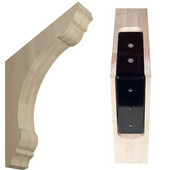 The back of the wood corbel has been routed and fitted with this system to make installing your corbel a snap. 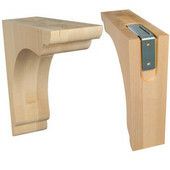 Proudly crafted in the USA.